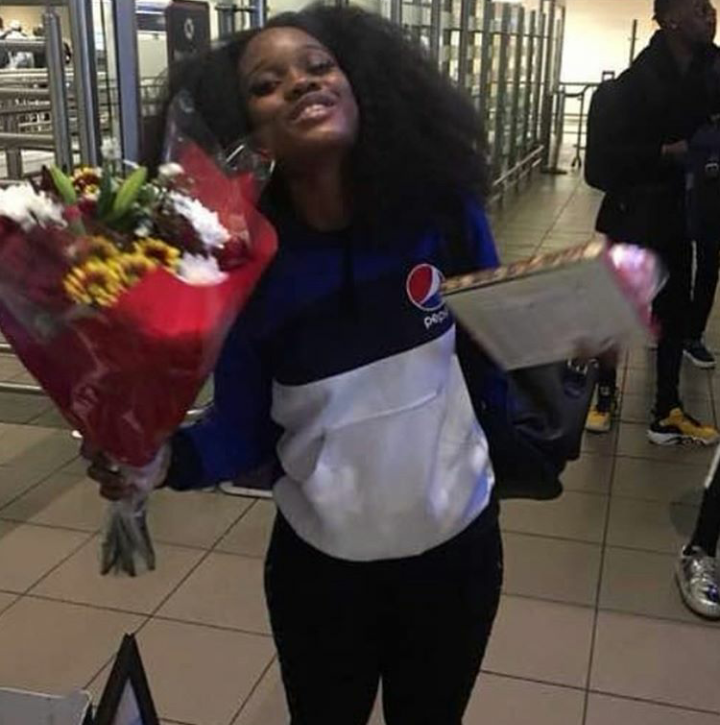 The reality show, Big Brother Naija which has been a major talk among Nigerians finally came to an end yesterday which saw Miracle as the winner. 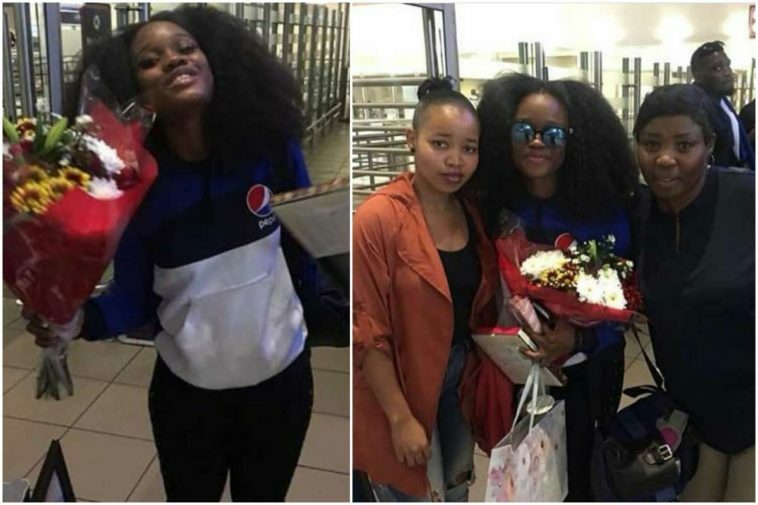 Though 2018 housemate Cee-C didn’t win the star prize but she has been hailed as the real Double Wahala of the show that ended last night. 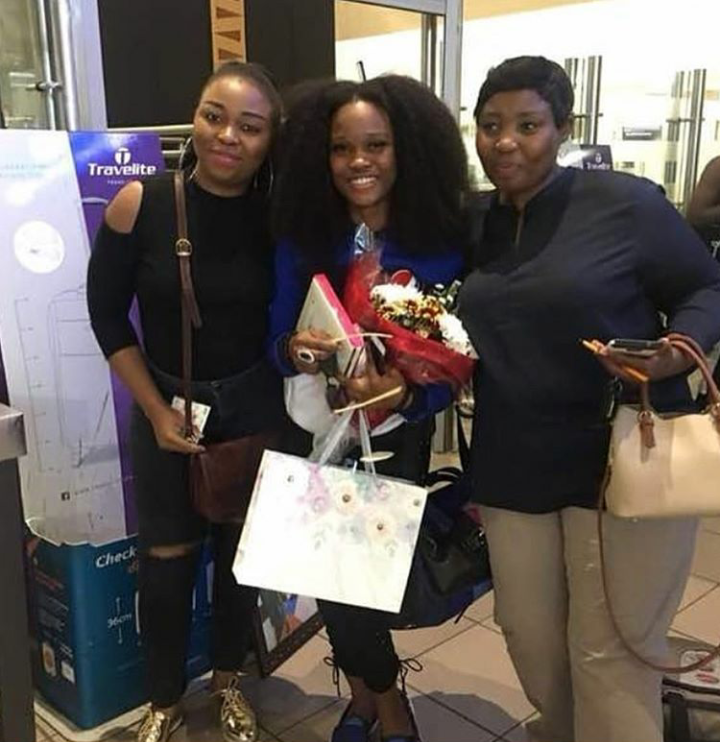 She was at the South Africa airport, on her way back to Nigeria with the other 4 finalists, and paused to take pictures. Cee-C in a brief chat told fans that she can’t wait to see her fans in Nigeria. 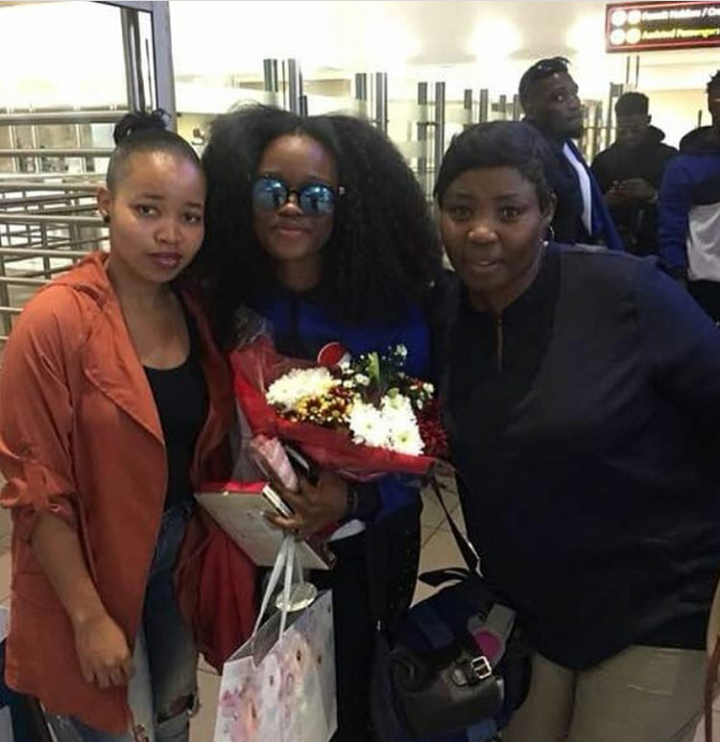 ” I’m on my way to Nigeria, i cant wait to see all of you, you guys have dared to love me regardless of all the things that happened, see you soon” she said.